This is a perfect heel for a bowler who needs a breaking heel. 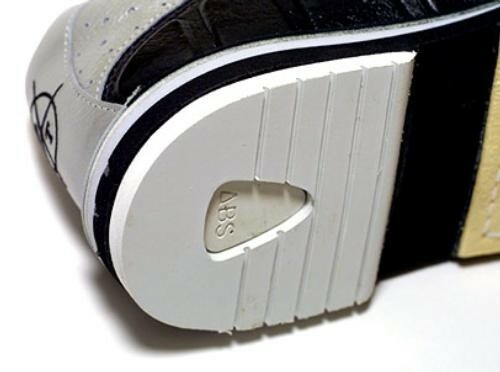 This heel option has a little more break than the 3G Heel Flat Normal. This is easy to take off with the velcro attachment on the bottom of the heel. You can even do this while your at the bowling alley, it's that easy! Due to the time it takes to produce the 3G Heel Grooved ball it will ship in immediately. We cannot ship this ball outside the United States.